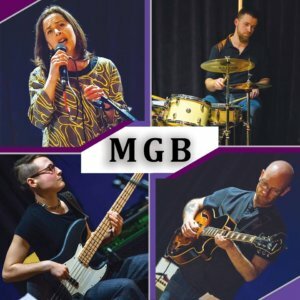 Jazz vocalist Debra Milne and guitar maestro Steve Glendinning are long established in the north east jazz scene. However their new project, the Milne Glendinning Band, is something special. Inspired by the breadth of the 20th century jazz canon, as well as by great popular song writers, this is original contemporary music with smart lyrics & jazz infused melodic grooves.